Jose Mourinho has reportedly rejected an approach to take charge at Benfica. The Special One began his managerial career with the Portuguese giants in 2000. But Mourinho appears to be holding out for a bigger club following his Manchester United sacking last month. The tactician was fired after a dismal run of results left United miles off the title race pace. Successor Ole Gunnar Solskjaer has since guided the Red Devils to four consecutive wins, fuelling speculation of a feud between Mourinho and some of his most senior players. 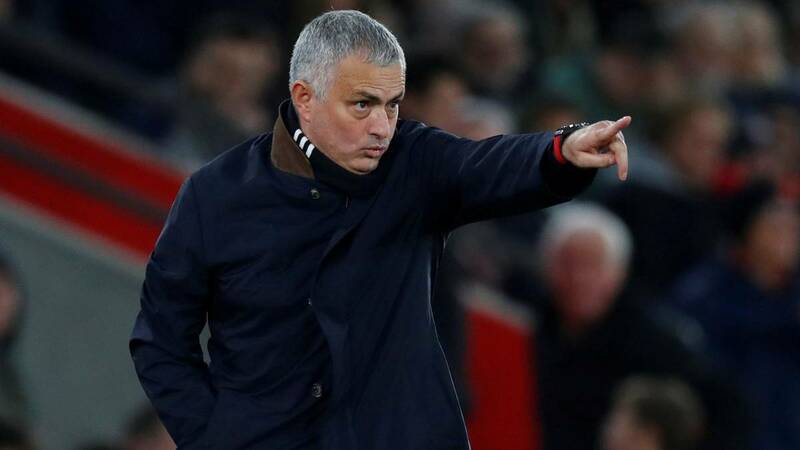 Despite his torrid years at Old Trafford, Tancredi Palmieri claims Mourinho was still approached by Benfica at the start of 2019. The aces are seven points behind Porto and sacked Rui Vitoria this week, despite the coach leading them to two successive league titles in 2016 and 2017. But Mourinho has no interest in taking charge at Benfica admit links with another old side – Real Madrid. Los Blancos are struggling under interim Santiago Solari and could be tempted to bring Mourinho back to the Bernabeu. There are also reports that the Portuguese could return to Inter Milan, where he won the treble in 2010 before departing for Real.